de la Rosa is a confectionery manufacturer based out of Mexico. 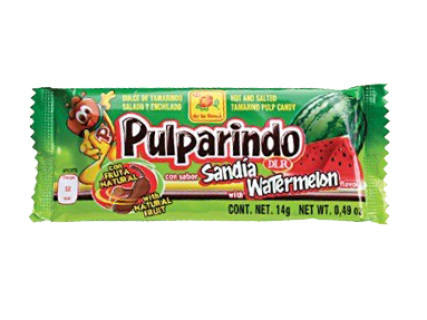 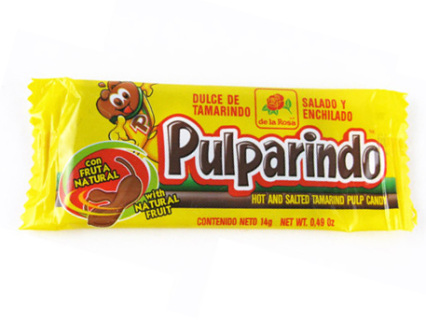 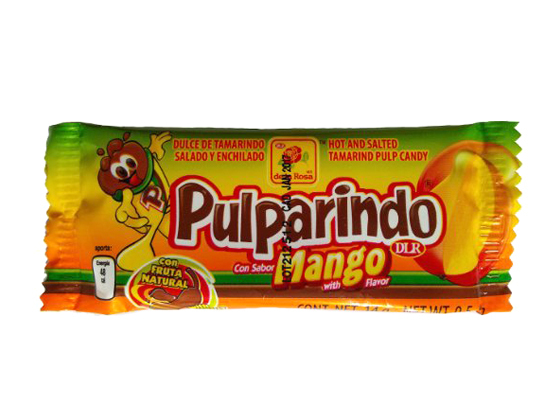 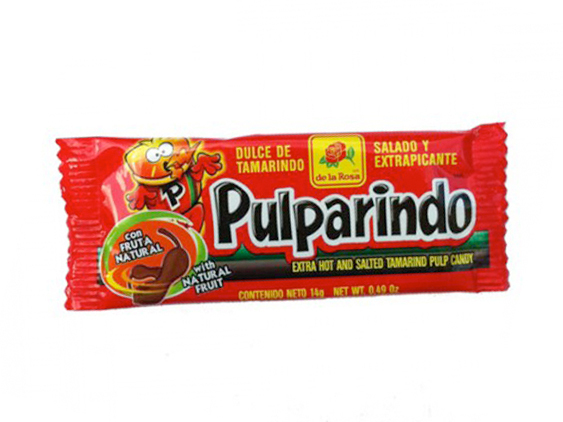 They specialize in tradtional Mexican snacks include their wildly popular Pulparindo line that comes in several flavors including mango, watermelon, tamarind, and extra spicy. 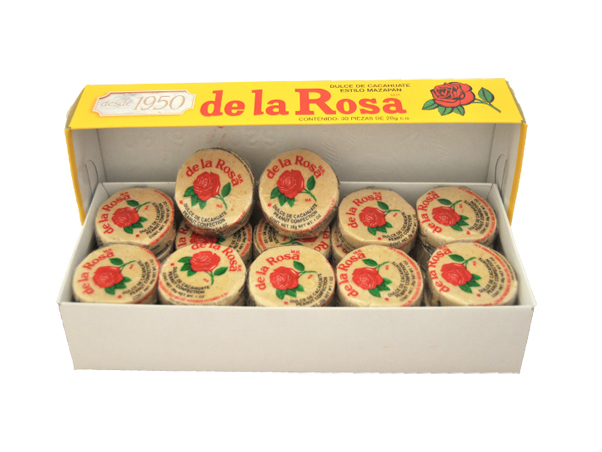 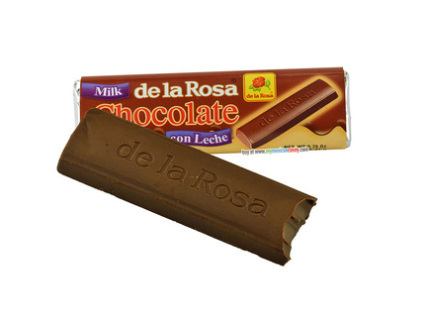 Other well known de la Rosa snacks include their classic Mexican chocolate bar and marzipan.